The Empower Programme is a new entrepreneur programme run by the GMIT Innovation Hub. It is for female entrepreneurs in the West of Ireland. The Empower Programme has been set up to assist female-led businesses to “overcome challenges and fast track their business for success”. 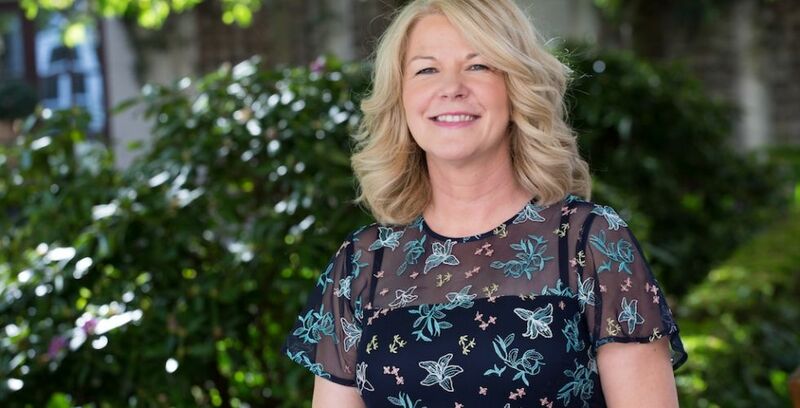 The founder and CEO of Complete Laboratory Solutions (CLS), Evelyn O’Toole (above), will speak at the Female Empower Programme’s launch on September 13 at the Connacht Hotel, Galway. Complete Laboratory Solutions (CLS) was set up by O’Toole in 1994 and has two facilities in Galway – CLS in Ros Muc, Connemara and CLS MedPharma on the Tuam Road. The business employs 140 staff. It is also the largest privately owned contract laboratory in Ireland. “The Empower Programme is targeted at aspiring female entrepreneurs and women in business so [it’s great] to have Evelyn as one of our key speakers to share her entrepreneurial expertise,” says Maria Staunton, manager of the GMIT Innovation Hub. 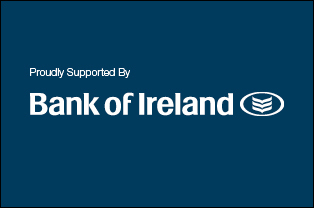 Other speakers will include Chanelle McCoy of Chanelle Pharmaceuticals and Dragon’s Den, and Breege O’Donoghue, former director of Primark and Chair of the Design and Crafts Council of Ireland. For more information and to register visit www.empowerher.ie. DOWNLOAD: A brilliant business plan template to kick start your dream.